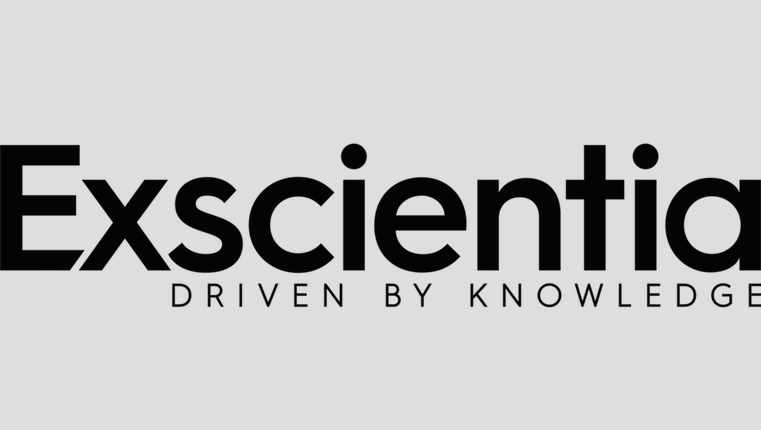 Exscientia has bolstered its drug discovery platform by acquiring Kinetic Discovery in a deal that it says will improve its ability to generate clinical candidates quickly. Exscientia, a specialist in applying artificial intelligence to drug discovery, says that Kinetic’s biophysics technology will allow it to seed its AI algorithms with data generated from fragment screening and structural biology studies, creating a ‘full stack’ AI-driven drug discovery platform. Kinetic operates mainly as a contract research organisation (CRO) at present, providing services such as hit identification, confirmation and validation. It has a particular focus on fragment screening, which involves screening chemical fragments rather than drug-like molecules, and has the advantage of achieving a higher hit rate than traditional high-throughput screening approaches at lower cost. Once identified, the lead fragments can then be grown or combined into the drug candidate. “We have been working extensively with Kinetic for over two years and our scientists have been incredibly impressed with their ability to rapidly generate high-quality data on a wide range of projects,” said Exscientia’s chief research officer Dr Andy Bell. Collaboration within the industry is a vital tool for success that is becoming more and more common. Find out about why collaboration is so important here, and see who you could collaborate with here.